Dan Silverie III was proud to partner with Opportunity Builders to build 80 Tax Credit Allocation Committee (TCAC) units in Chowchilla. With the looming threat of losing the allocated tax credits, this project needed to be built in under seven months. At 6.5 months of construction after mobilization, Dan Silverie III was able to to complete the project and obtain the Certificate of Occupancy. 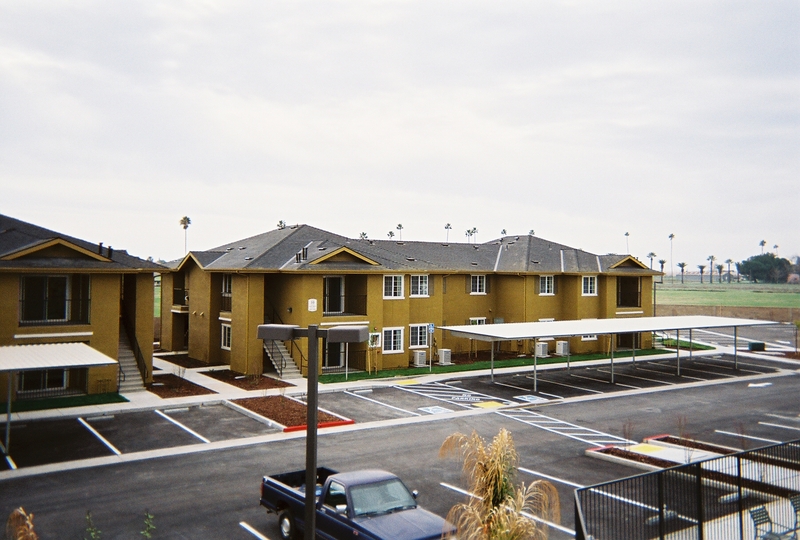 Including 24 units designated as “Senior Apartments,” these units ranged from two to four bedrooms and had moderate upgrades. On a 7.5 acre site, mature landscaping complemented the common area facilities which included a community center, swimming pool, tot lot and outdoor game area.